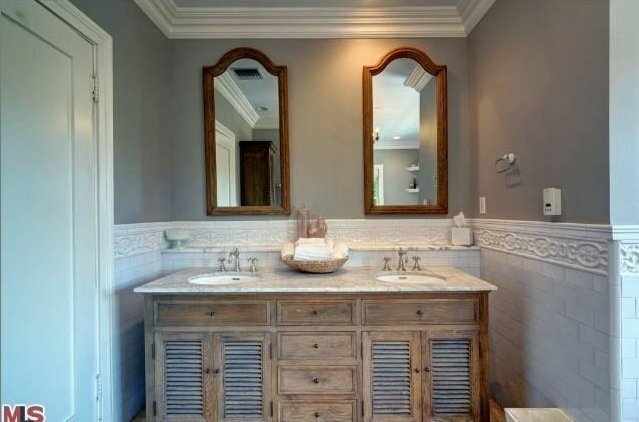 In 2007, Katherine Heigl and her husband Josh Kelley purchased a $2.5 million, 3,690-sq-ft, 4 bedroom, 3.5 bath home on in Los Feliz, Los Angeles, California. 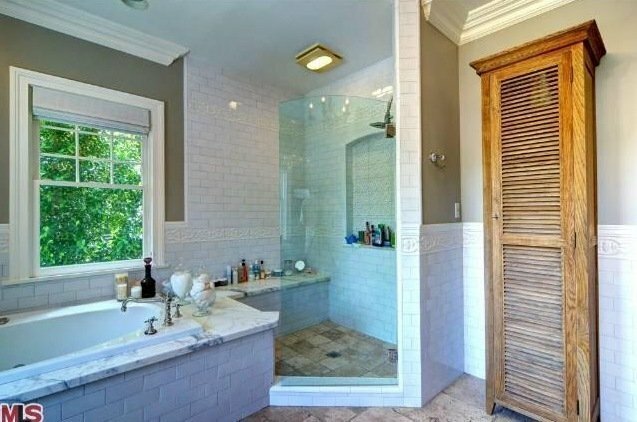 This house is truly a beauty featuring many amenities that only hotels would have. Los Feliz is on the eastern side of Los Angeles and away from the crazy Hollywood paparazzi area. Maybe she was sick of that and decided she wanted to be a little father away tucked in a nice quiet neighborhood in Los Angeles. 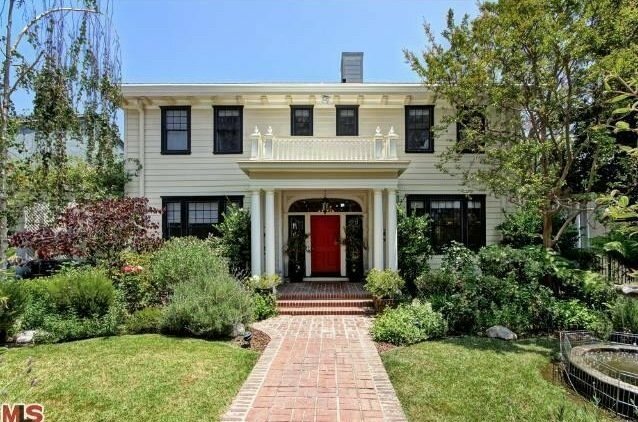 Katherine Heigl’s house is a modern Southern Colonial style house and was built in 1922. 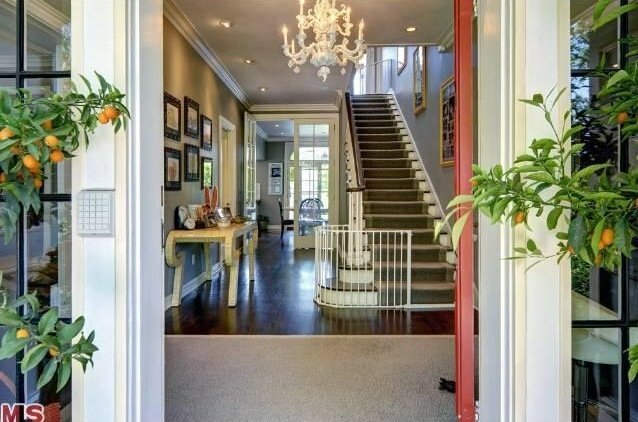 It has dark wood floors, high ceilings, and crown molding. 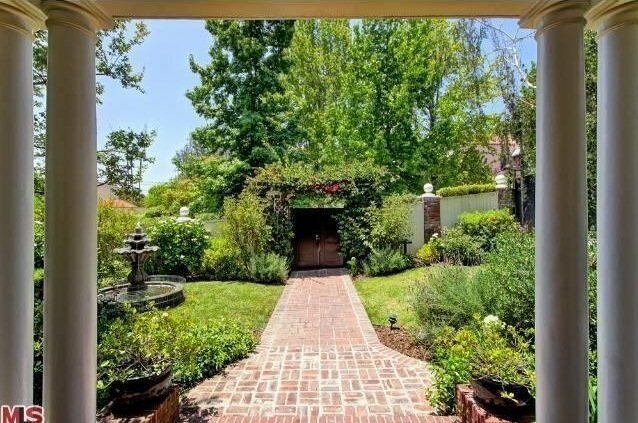 A big living room with a fireplace and a dining room both are surrounded by lush gardens. An entertainment center is located in the awesome den of the house. 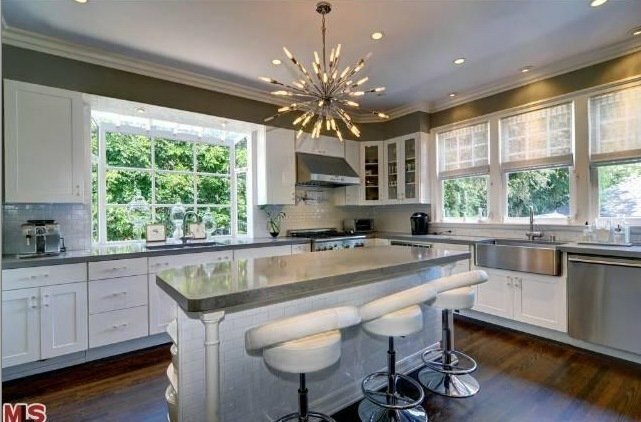 There is a gourmet kitchen with state of the art appliances. 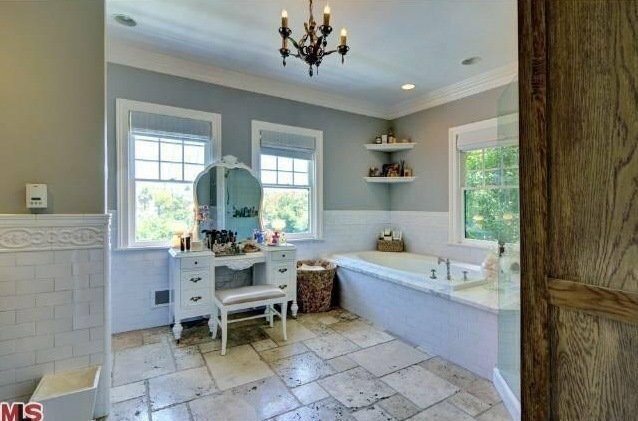 French doors open to a private yard with a spa and interesting pool. Check out the house below! 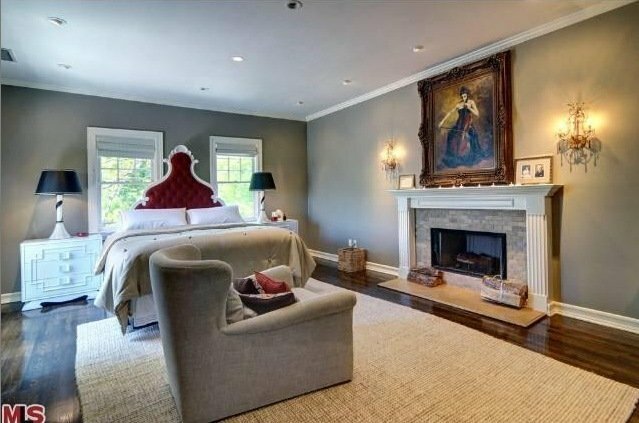 What do you think of Katherine Heigl’s House in Los Feliz, Los Angeles? Would you like to live in it? Comment below. Like us on Facebook and Follow us on Twitter on the side of the site!